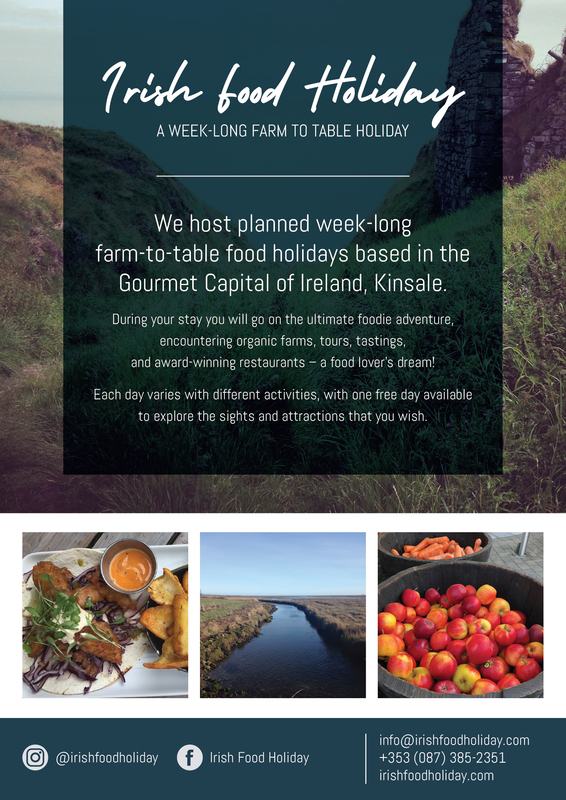 We host planned farm-to-table food holidays based in the Gourmet Capital of Ireland, Kinsale. During your stay you will go on the ultimate foodie adventure, encountering organic farms, tours, tastings, and award-winning restaurants – a food lover’s dream! 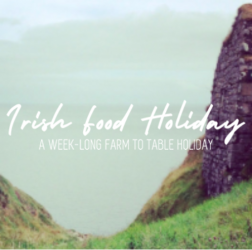 You’ll also enjoy a cooking demonstration with a local chef, emphasizing local Irish ingredients. 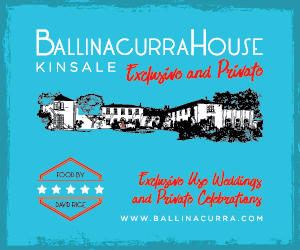 You will be staying in award winning accommodation in Kinsale town where you’ll be able to walk to all the pubs and attractions. You’ll enjoy a homemade breakfast every morning, free wifi in all rooms, and all rooms ensuite with a private bathroom. 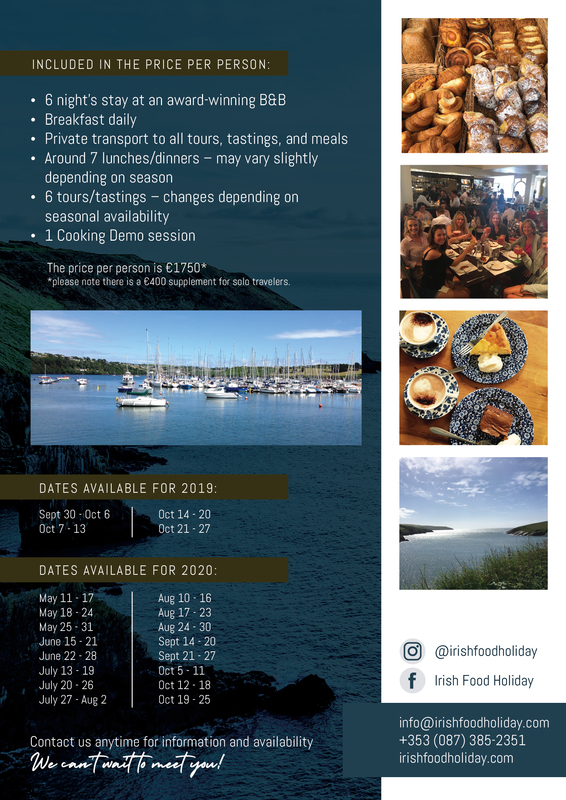 Already have your trip to Ireland booked? We can provide personalized itineraries for you based on the number of days you’d like as well as activities. Tours run from May to November with additional availability on request. Contact us by email or phone anytime for information and availability. We can’t wait to meet you! 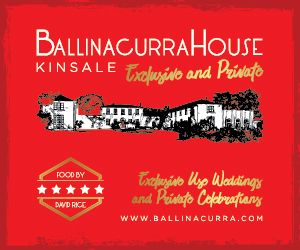 Please make sure you tell Irish Food Holiday that you found them on www.Kinsale.ie!